His Holiness Syedna Mufaddal Saifuddin, the Religious Head of the Dawoodi Bohra Community, called on the Prime Minister, Shri Narendra Modi, in Mumbai today. 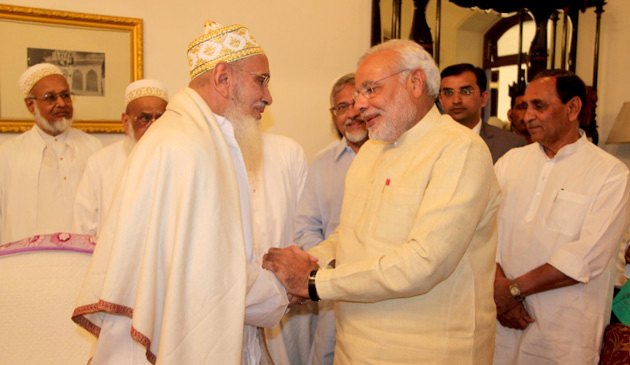 The Prime Minister recalled his long and warm association with Syedna Mohammed Burhanuddin, the former Religious Head of the Dawoodi Bohra Community, who had passed away last year. 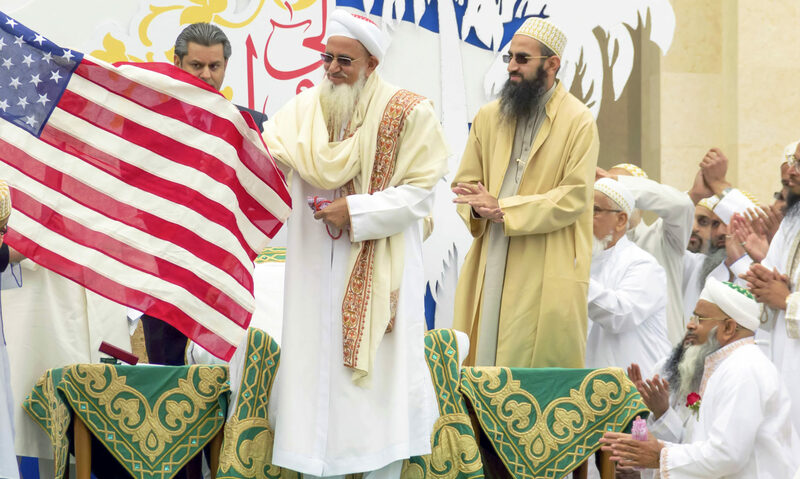 His Holiness Syedna Mufaddal Saifuddin appreciated the Prime Minister’s efforts to take India forward, and pledged the community’s support to his initiatives.